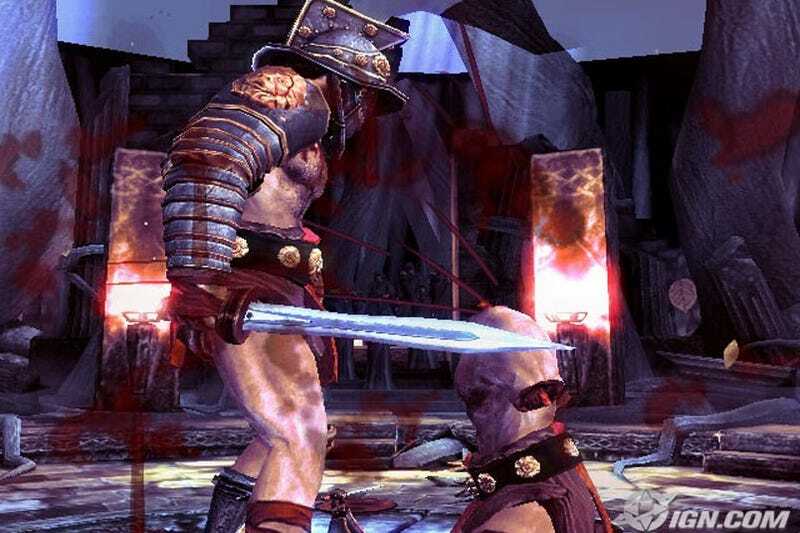 Here's the first footage of Gladiator AD, High Voltage's new fighting game for the Wii. Bloody! Let's just hope the MotionPlus-compatible gameplay is better than their grasp on history in that opening dialogue.